Maximize the effect of your valued artwork with custom frames from our shop in Sacramento, California. 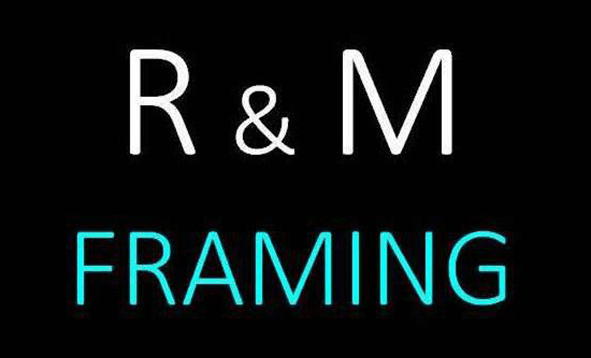 R & M Framing also offers an assortment of mat samples for further enhancement. The leather wrapped frames are made with the highest craftmanship that is vastly becoming appreciated by discerning collectors. The term "Plein Air" is a French expression for "Open Air" often used to describe the practice of painting outdoors.